Arrester Arrestor? Spelling. 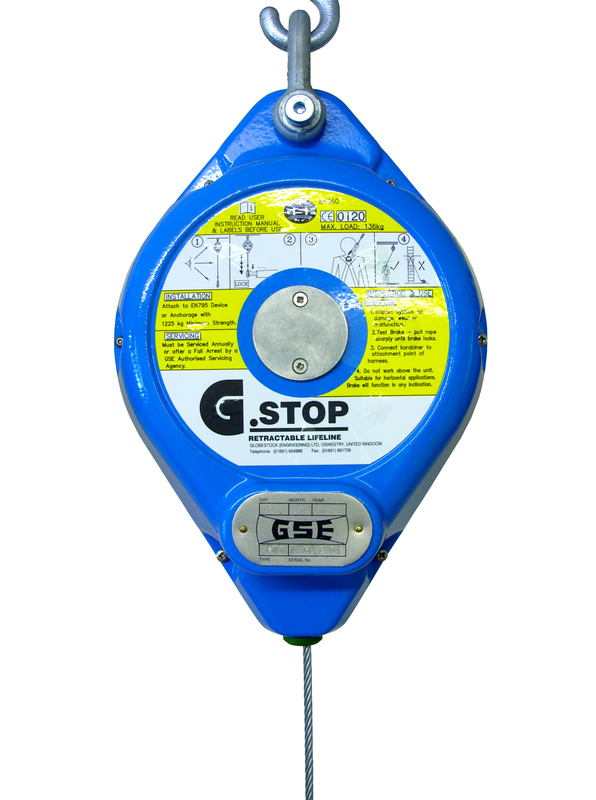 Globestock's fall and load arrest equipment. Globestock Ltd > Arrester / Arrestor? Trying to work out the correct spelling of arrester arrestor? The correct UK spelling is arrester, with e-r. Don't take our word for it. Here's a link to a proper dictionary. You may have noticed that we use two different spellings on our website. When talking about fall arresters, we use e-r, but when talking about load arrestors, we use o-r.
Why? Wouldn't it be far easier, and more consistent, to stick to one version in all cases? Well, yes it would. 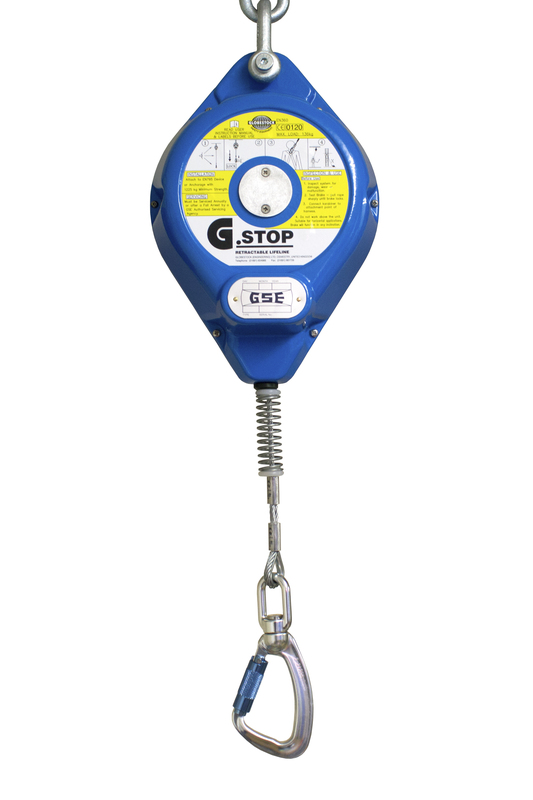 However, our research indicates that people most commonly use 'arrester' when searching for fall arrest equipment, and 'arrestor' when searching for load arrest equipment. Don't know why. But seeing as this is the case, we thought we should adopt the same spelling conventions to help make the website user friendly and improve our SEO! On a similar subject, fall arresters are also commonly referred to as inertia reels, FAB (fall arrest blocks) and SRL (self-retracting lifelines). So now you know. While you're here, take a moment to learn about our fall arrester / load arrestor safety equipment, manufactured by us right here in the UK. If you need to know more, get in touch.